In 2014 I put out the album Crap Chute’s Box of Devils, which has 37 tracks and a run time of about three hours and seven minutes. You can get it through Bandcamp. My music remains Creative Commons. That lets you do things with it you can’t normally. Crap Chute’s Box of Devils by Steven Cogswell is licensed under a Creative Commons Attribution-ShareAlike 4.0 International License. Your best deal is buying it direct from Bandcamp, because you can get whatever audio format you’re comfortable with. 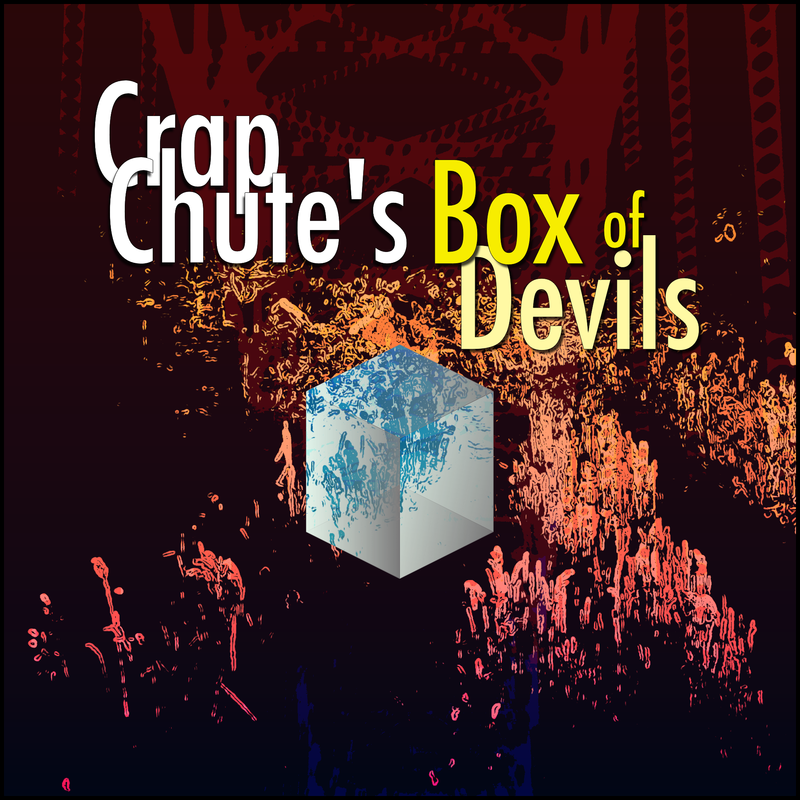 Alternately, you can buy Crap Chute’s Box of Devils from iTunes, Amazon MP3 and Google Play.